After years of preparation, the Department of Defense is making good on long-held promises of an agencywide financial audit — the first of its kind for the Pentagon, the sole federal agency that hasn’t produced an audit despite a 1990 requirement to do so. DoD Comptroller David Norquist said the audit will begin this month. With “more than $2.4 trillion in assets, this financial statement audit is one of the largest ever undertaken in history,” he said in a Dec. 7 press briefing. “The DoD [Office of Inspector General] has hired independent public accounting firms to conduct audits of individual components. They will, then, combine that into a departmentwide consolidated audit that summarizes all the results and conclusions,” he said. While there are no guarantees the audit will come out clean — particularly in the first few years of the agencywide review — Norquist has emphasized that Pentagon officials must begin somewhere, and it must begin as soon as possible. “For seven years or more, the department has engaged in audit readiness, preparing for a full-scope audit without starting it. This approach has diminishing returns,” Norquist said at his confirmation hearing over the summer. More than 1,200 auditors will help carry out the review. 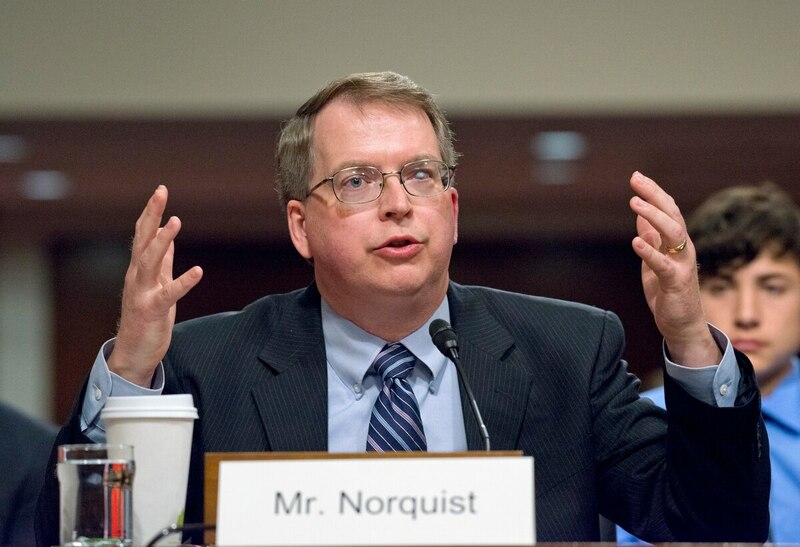 Beginning in 2018, audits will occur annually with reports issued on Nov. 15, Norquist said. “It is important that Congress and the American people have confidence in DoD’s management of every taxpayer dollar,” he said, noting that the audits are necessary to ensure financial data is accurate and to account for property.